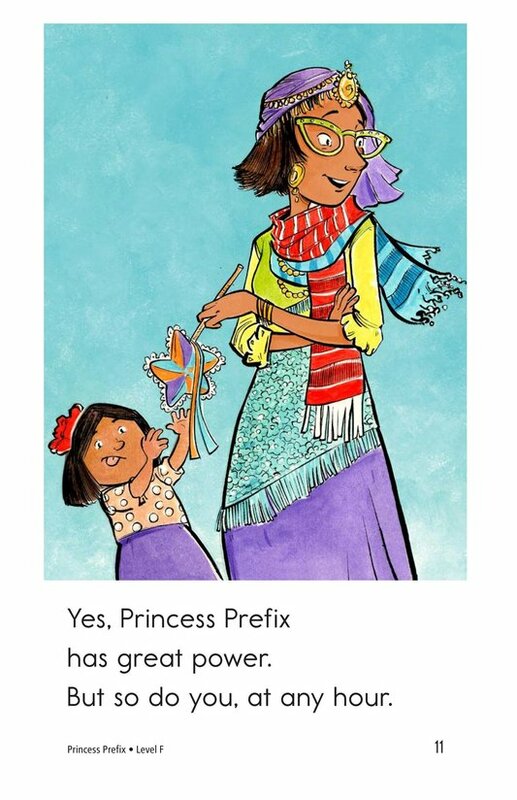 Princess Prefix can do amazing things! 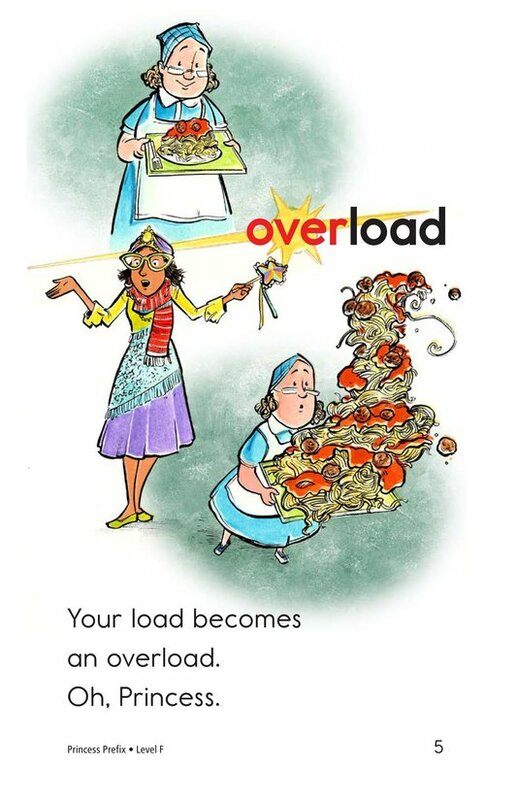 What does she do, and how does she do it? 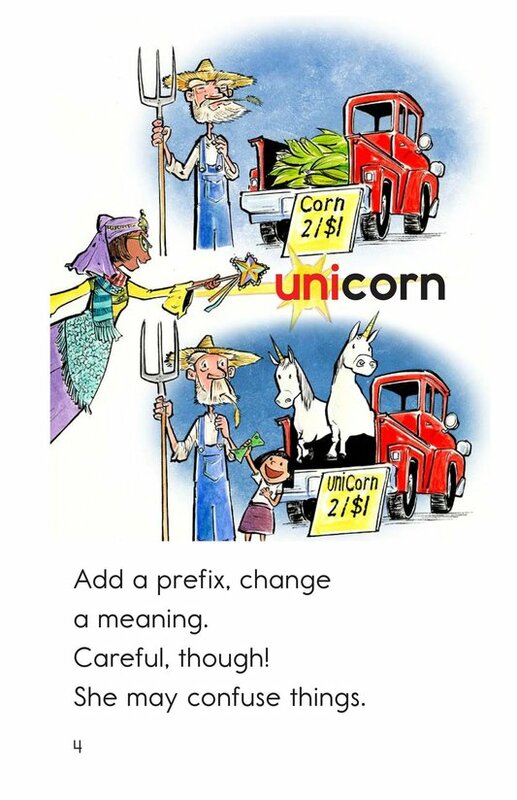 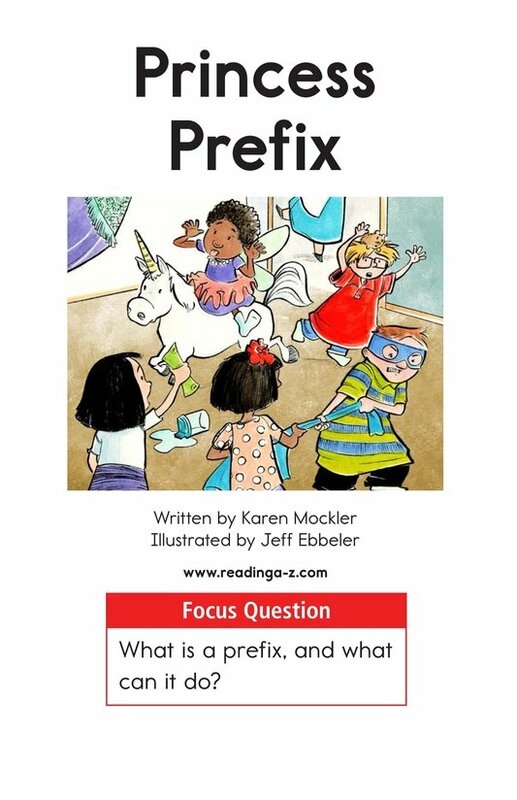 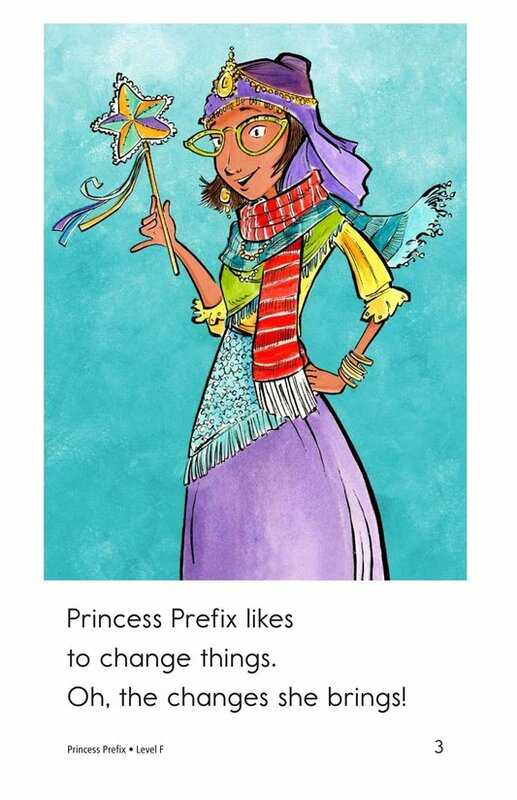 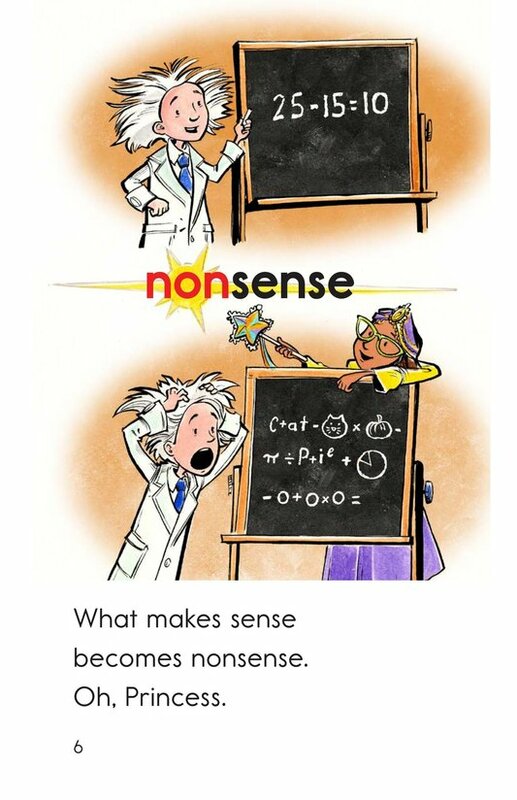 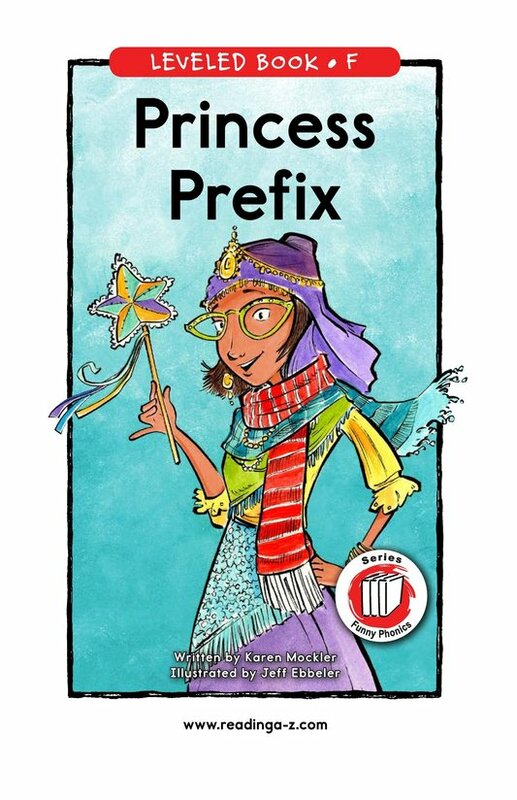 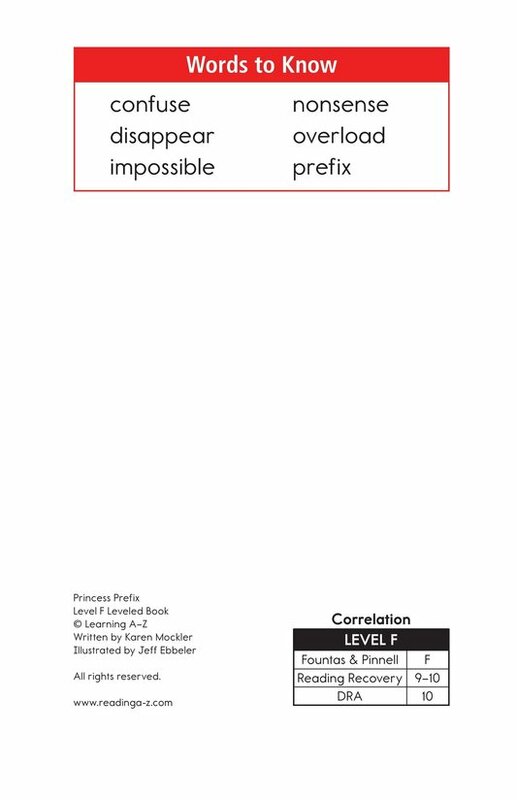 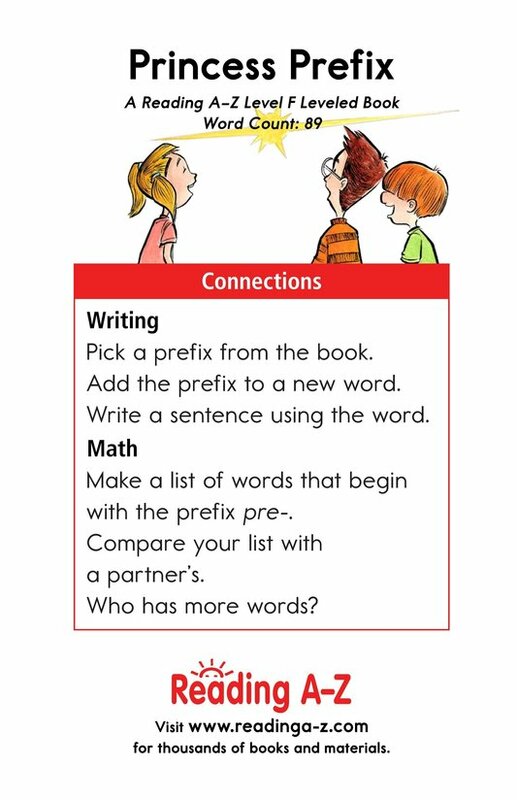 Read Princess Prefix to find out how she creates new words using prefixes. 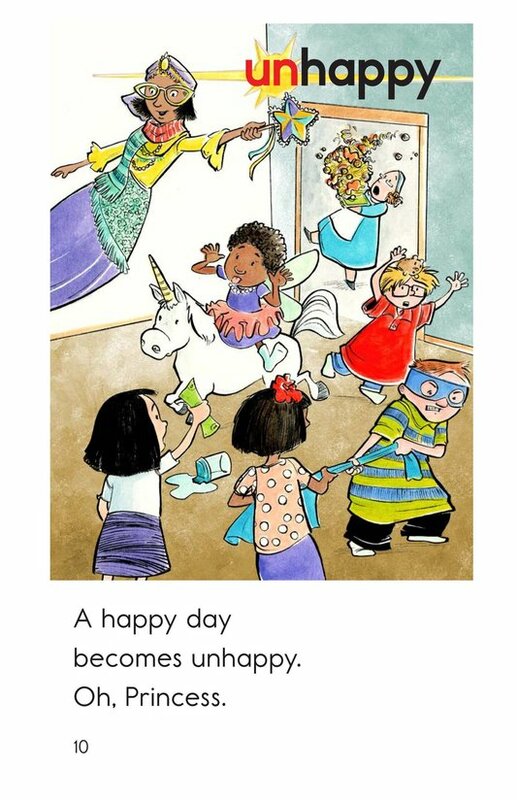 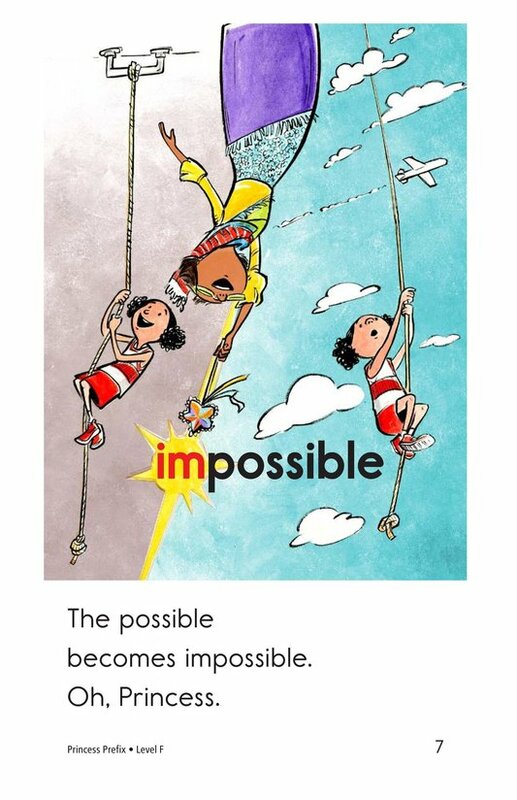 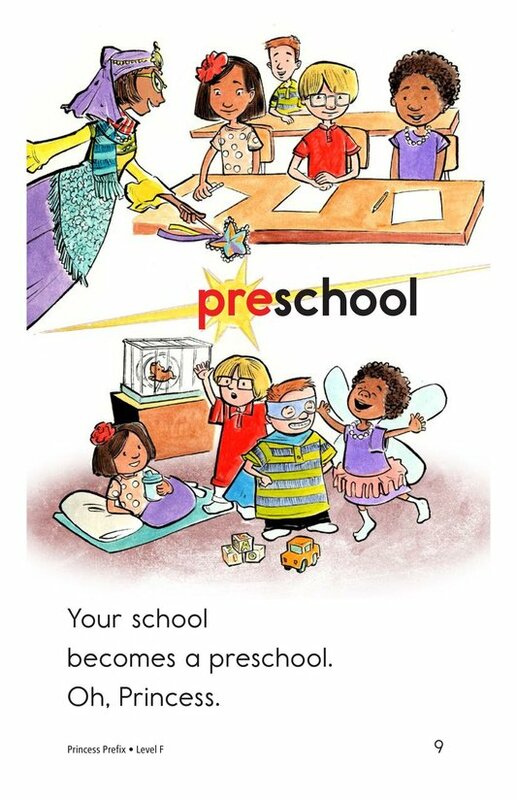 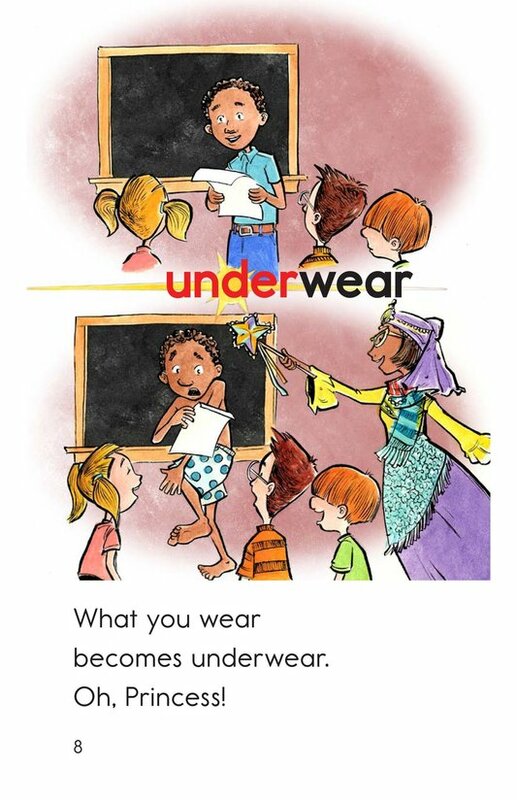 The story supports readers by providing colorful illustrations, high-frequency words, and repetitive text. 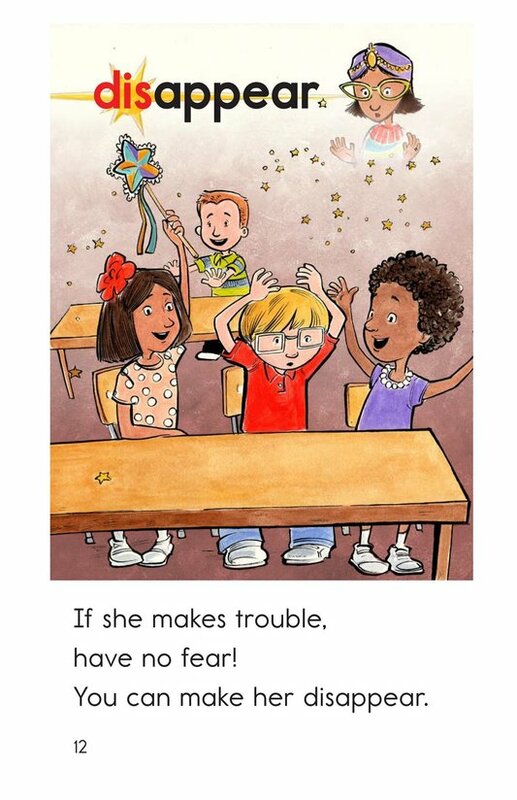 The story can also be used to teach students how to determine cause-and-effect relationships and the proper use of exclamation marks.